Kanati Terra Master - Now you can maximize your performance by customizing your tire set up! 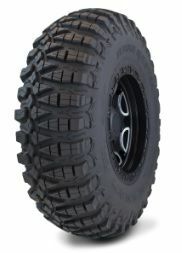 GBC Motorsports is proud to bring you the industry’s first UTV tire with an asymmetrical non-directional tread pattern, the Kanati Terra Master. This specially designed tread pattern gives you the benefits of two tires in one. With two distinctive sides to choose from, you can customize your tire set up to your vehicle application, and your driving style. The carcass profile is optimized for forward traction and side bite, all while having a lightweight steel-belt construction. The Kanati Terra Master is the next level of performance for today’s high-performance side-by-sides, proving once again that GBC is a leader in innovation for the ATV and SXS Markets. 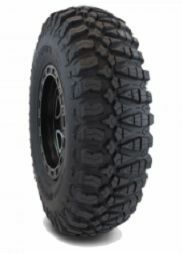 Click here for Kanati Terra Master Availability & Pricing online through Discount Tire Direct. Wondering when the 33x10R15 are going to be available in these?? Interested in trying them mainly for the the size option, and also to see how this dual tread pattern works. Anyone on here have them? And how are they working for you? I'm running the 32x15 with the soft side out and so far I'm very happy with them. They have excellent grip and feel very stable at speed. 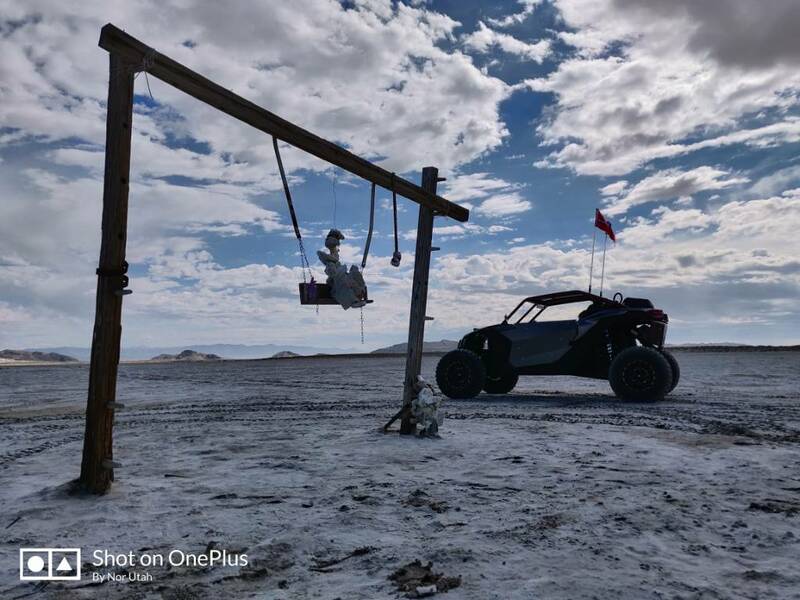 We made a pass at 85 (speedo) on a dry lakebed and felt planted, even while crossing truck ruts from the last rainstorm. From what I've heard this size, along with the 31x10.00R-15, will be available early 2019. Any update on these tires? Who has them and uses them in the desert? I'm running then in 32" and they perform excellent in the desert and decent in the sand until you try to climb. You can work your way up in 4 wheel but I do not think you can done in them. how wide are your wheels? what is the overall dimension? 32" or less? My wheels are 3.5x3.2 DWT sector bead locks. 31.5 @ 12psi. Last edited by nogd; Today at 08:29 AM.